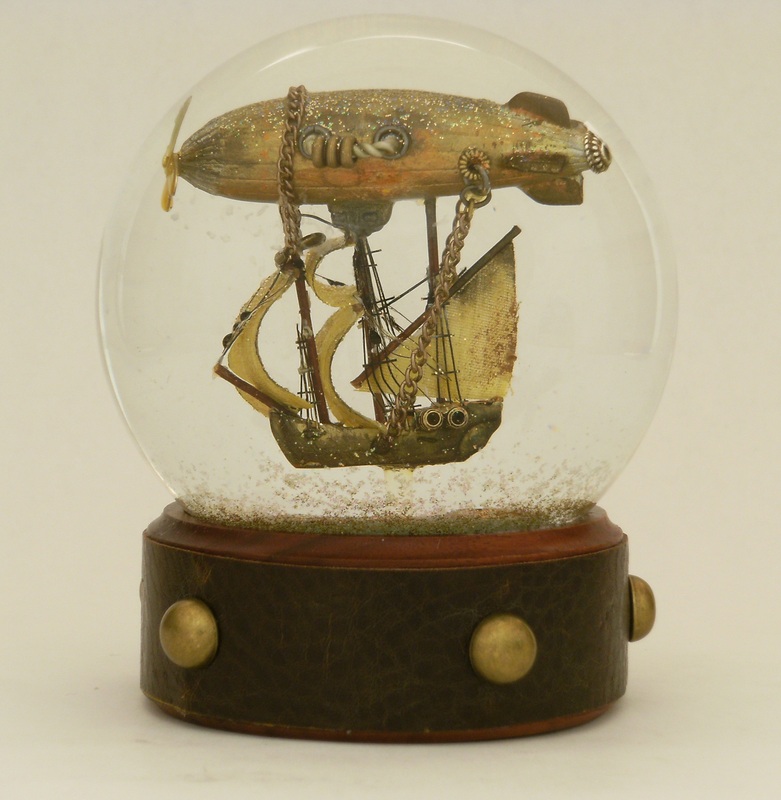 Steampunk Snow Globes by Maeve Alpin | STEAMED! 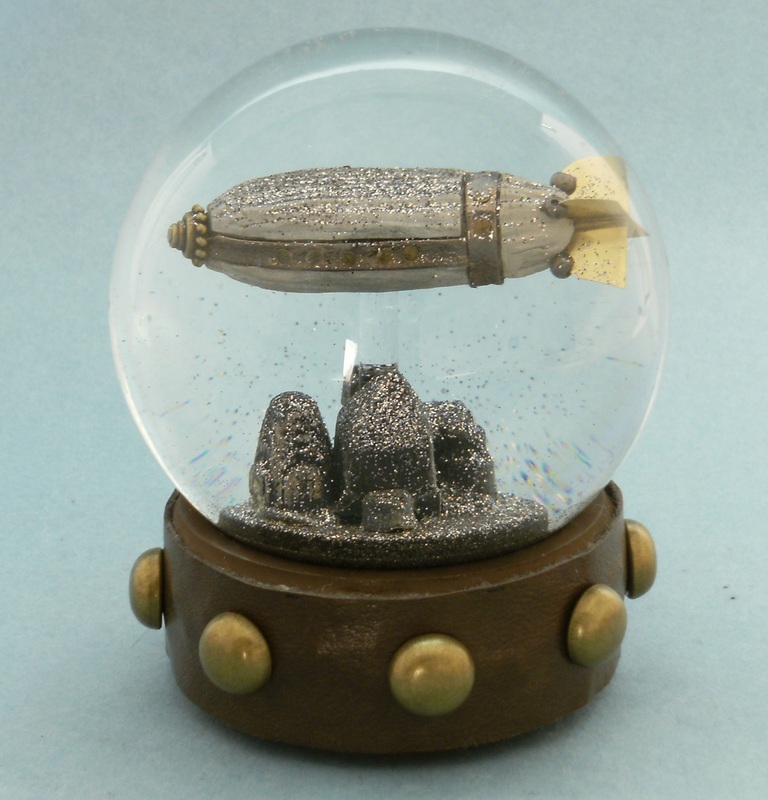 « Writing Steampunk for NaNoWriMo? What a brilliant and unique idea. I will definitely be checking out your webpage. This is the most awesome thing I’ve seen today. Pretty sure nothing else can top this today. Maeve, thanks so much for your witty and charming conversation. I hope we shall travel together again down the road. It was a blast visiting with you. ‘Shoes your Weapon’! Emegherd!!! What pun! Ella, thank you so much. I know Camryn really appreciates your kind words. They are amazing aren’t they. Thank you so much for the interview Camryn. 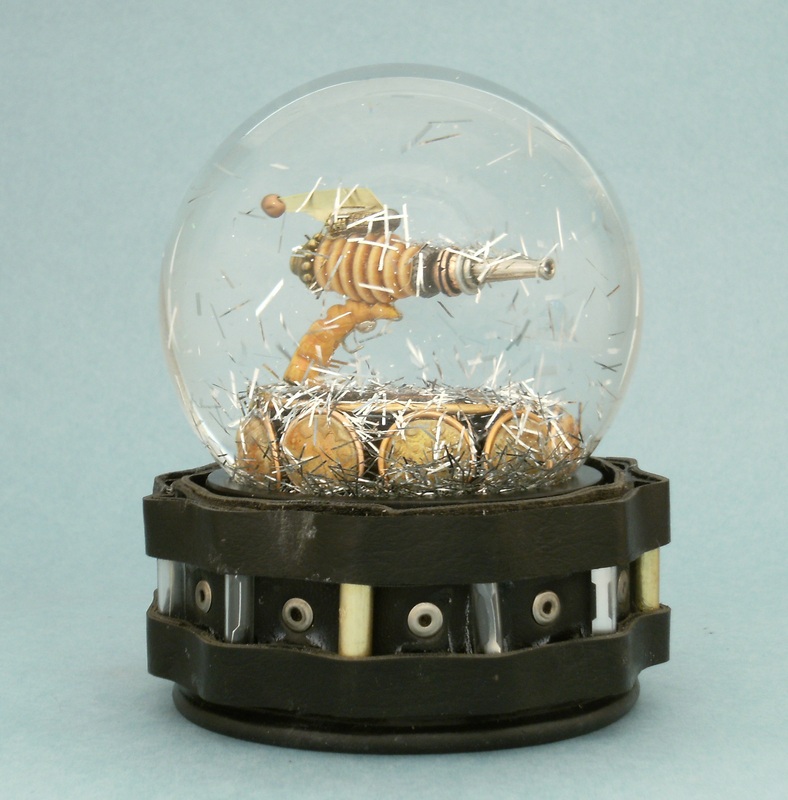 You and your snow globes and watter globes are wonderful. I appreciate it so much. Thank you for your comment Pauline. I really appreciate it. I agree they incredible. 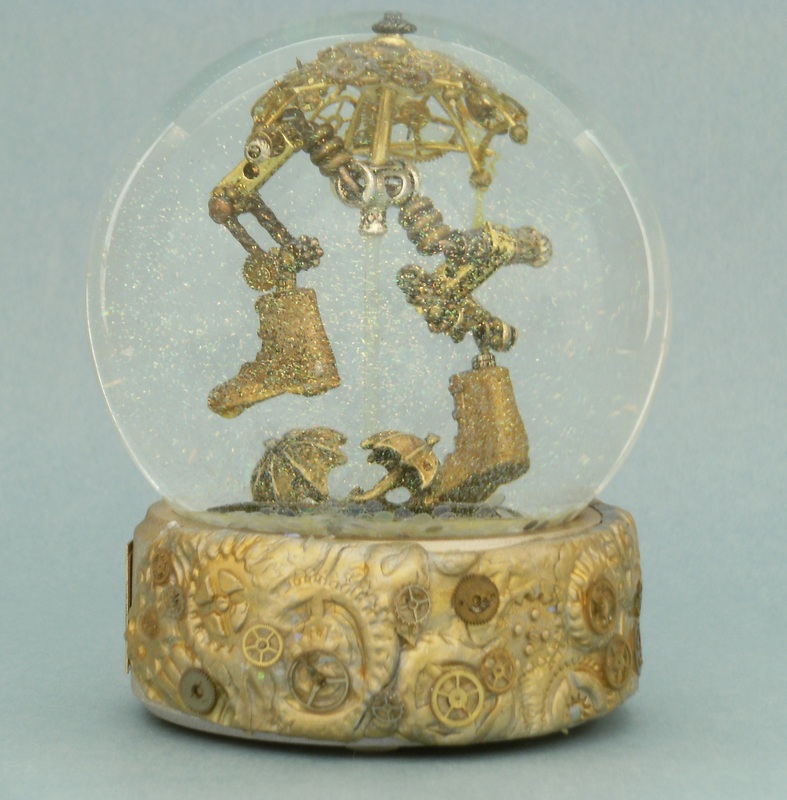 I can’t imagine the skill and creativity in this, not to mention working on such an intricate basis with items that small. The results are stunning. 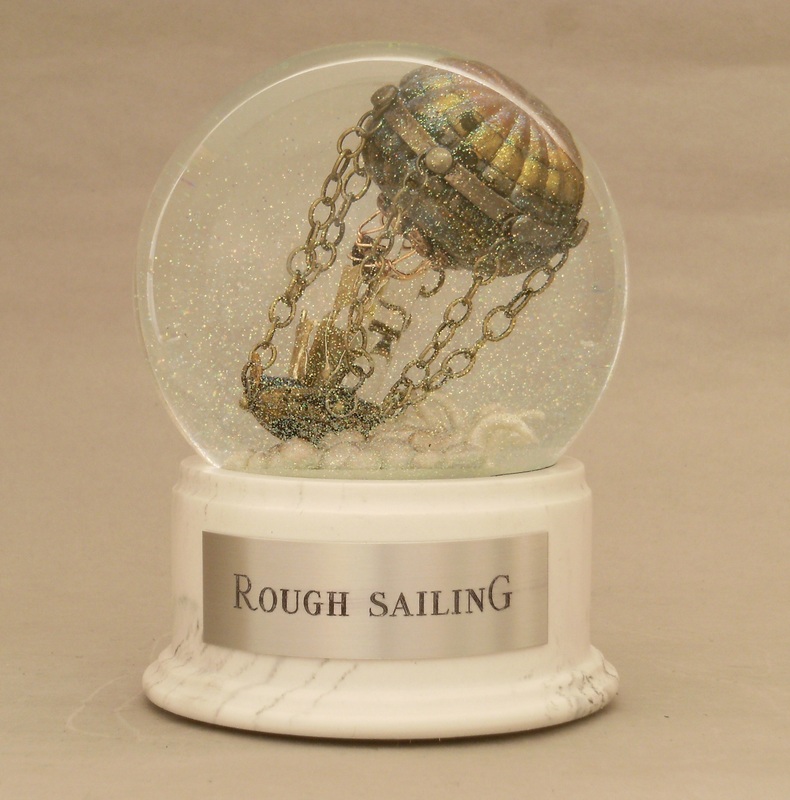 There is no question these snow globes and water globes are serious art..